If you have some dark areas in your yard or garden that need to be filled, these Shade Containers might be of interest to you and fill the void. 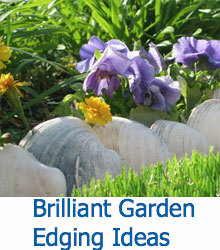 There are a lot of different factors to consider when planting a garden. Not only do you want to think about aesthetics, you also want to be conscious of how your plants are going to take to their surroundings, and whether or not it’s even the right time of year for the plants you are interested in. 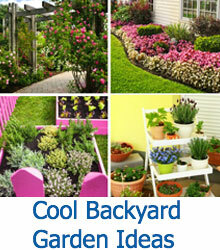 Container gardens are wonderful because they allow you to be more liberal with your planting. You can ignore things that are usually a big issue, like soil conditions. 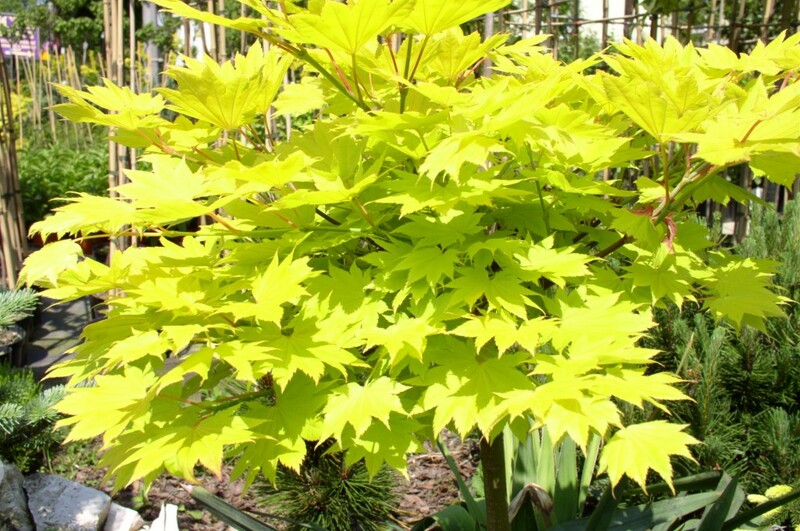 Using shade plants gives you even more of an advantage, but there are still some things you’ll want to consider before getting started. We’ve already established that you won’t have to worry about the soil conditions of the area you’re choosing for a container garden. But be mindful of the amount of sun your plants will be receiving throughout the day. Ideal placement will give your plants sun in the morning while being shaded in the afternoon. Normally that dark shaded corner in the crook of the house would seem like an eyesore, but by using containers and shade plants, you can turn that space into the main attraction! Remember that quantity does not always equal quality, and having more plants does not always equate to a better look. You can accent a space just as well with one carefully chosen plant as with a combination. There aren’t really any concrete rules to follow when it comes to choosing the best shade plants for your shade containers, so remember that it’s okay to get creative! Colorful foliage and year-round bloomers are always a good choice, especially in those darker areas. Using bright, reflective containers will help to brighten the space and keep things lively. Having all that said, the most important part is that you end up with a unique garden that you can take pride in! 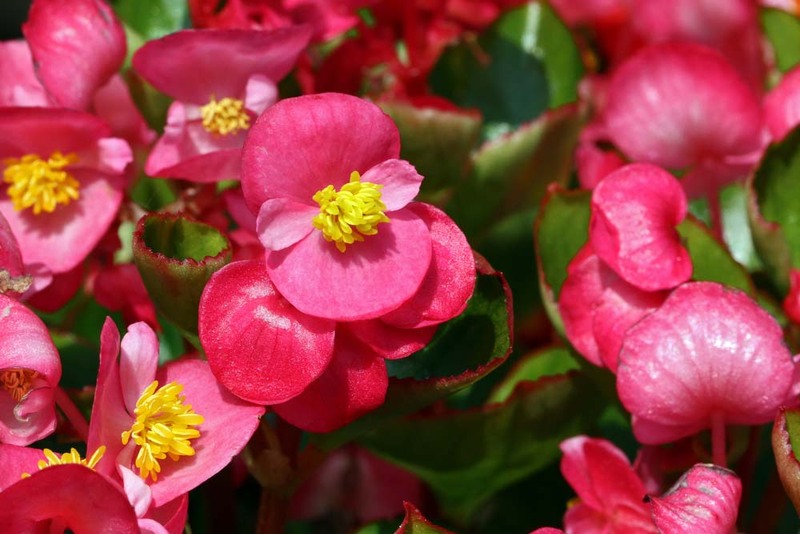 Begonias have small, bright flowers with a waxy coating over the pedals. 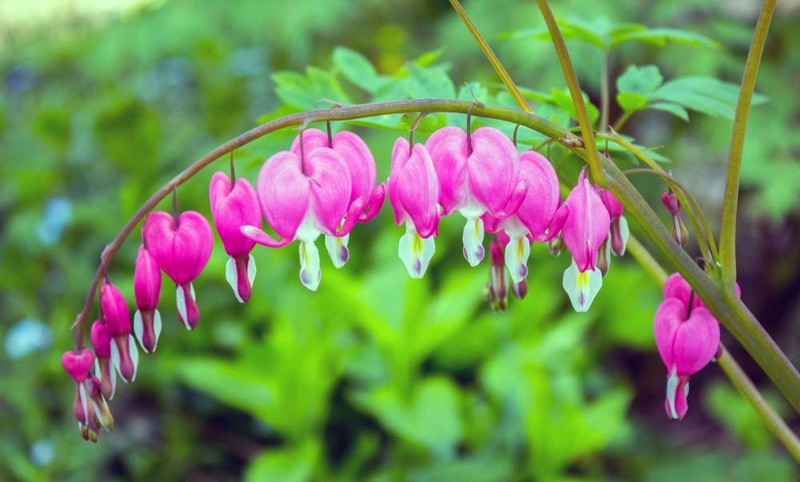 You can clearly see where this plant derives its name from, with flower buds that look like bleeding hearts. 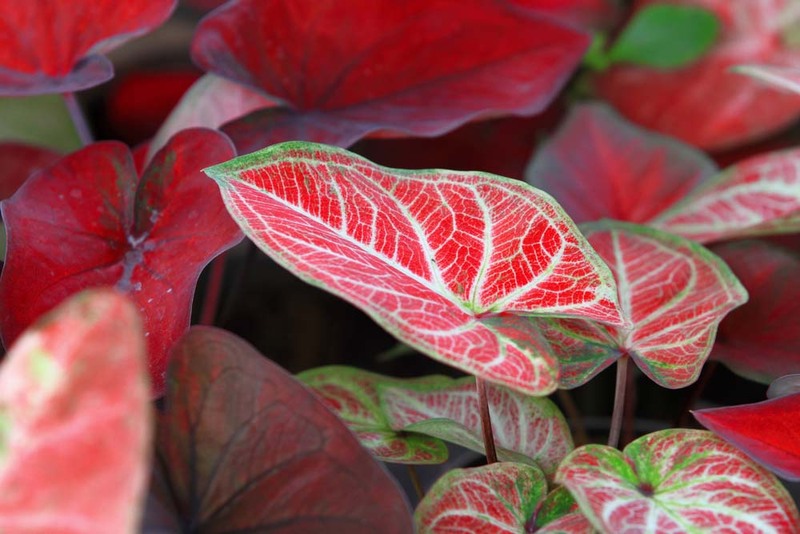 Caladiums have large leaves, featuring bright mixtures of red, green, and white. 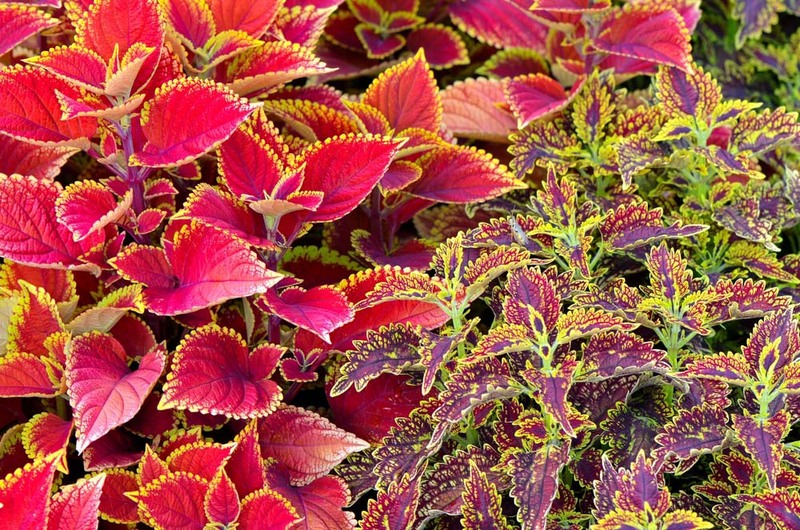 Coleus plants are especially visually stunning, thanks to their vibrant colors and jagged leaves. 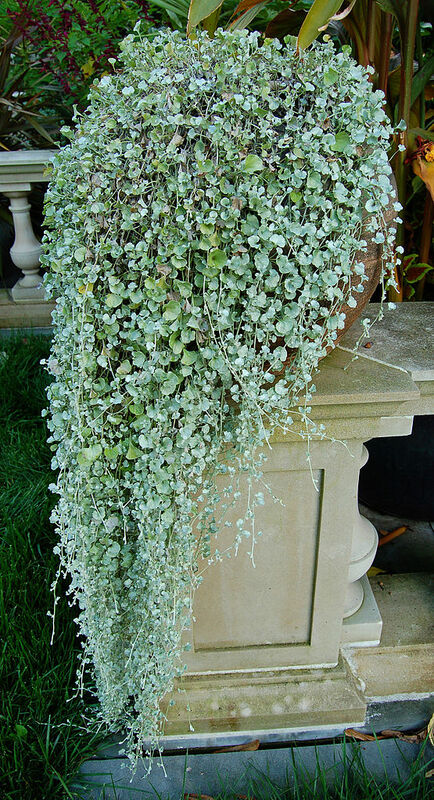 Dichondra, aka, Silver Falls, compliment white brick and stone walls well, with their pale colors and hanging limbs. 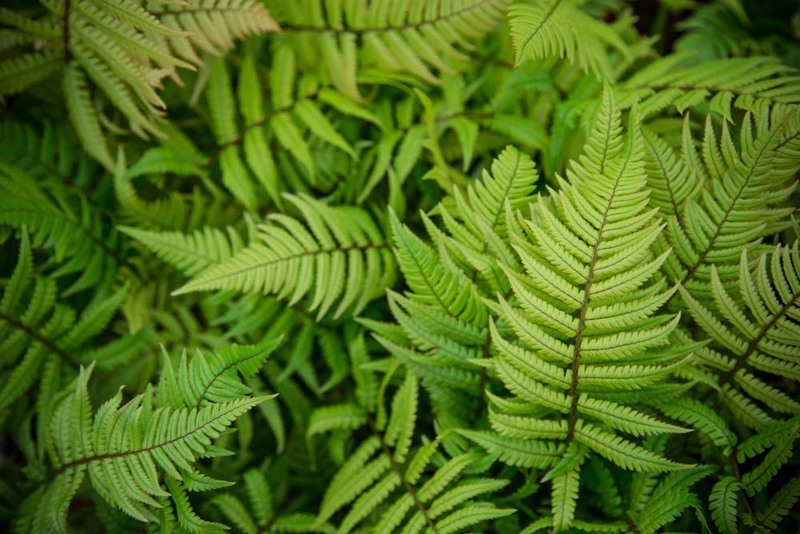 Ferns are known for their prehistoric look. 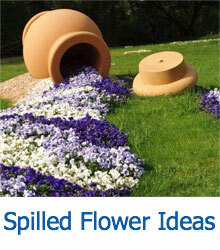 They are easy to maintain and can be a wonderful space filler. 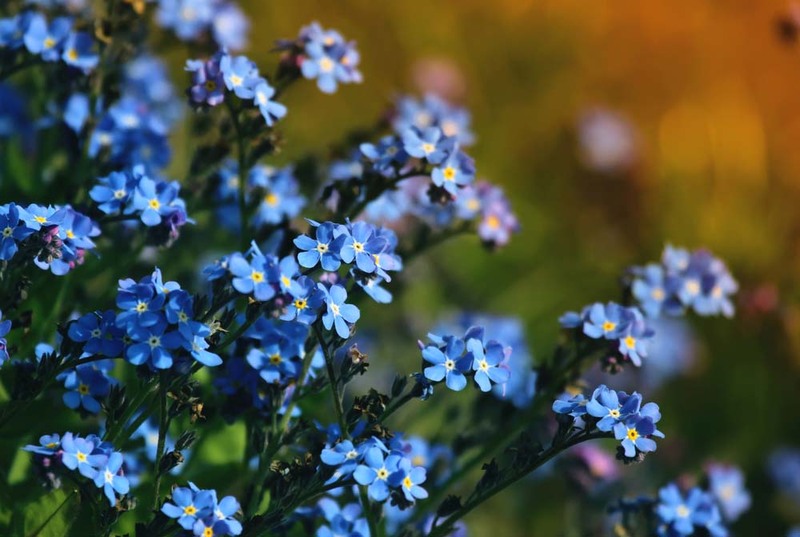 The “Forget-Me-Not” plant has beautiful little blue flowers, with a yellow pollen center and black dot that resembles an “evil eye”. 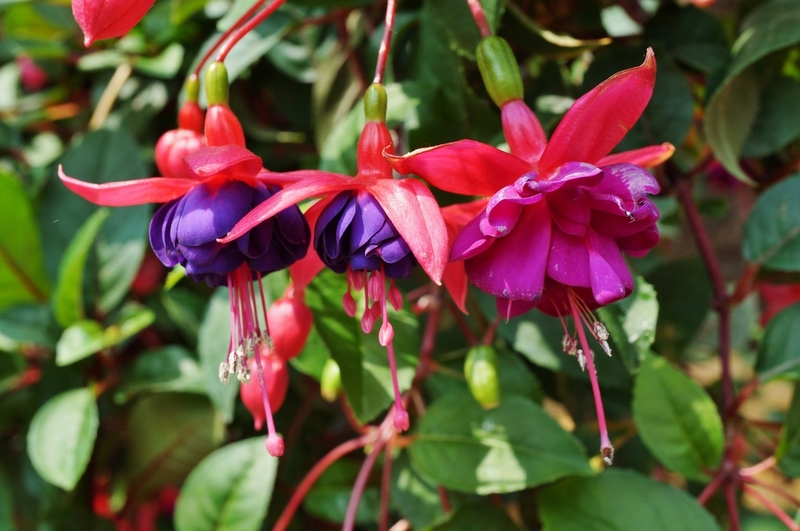 Fuchsia plants have unique inverted flowers with gorgeous deep saturated colors. Fullmoon Mable plants provide a lot of shade with their large green and yellow leaves. 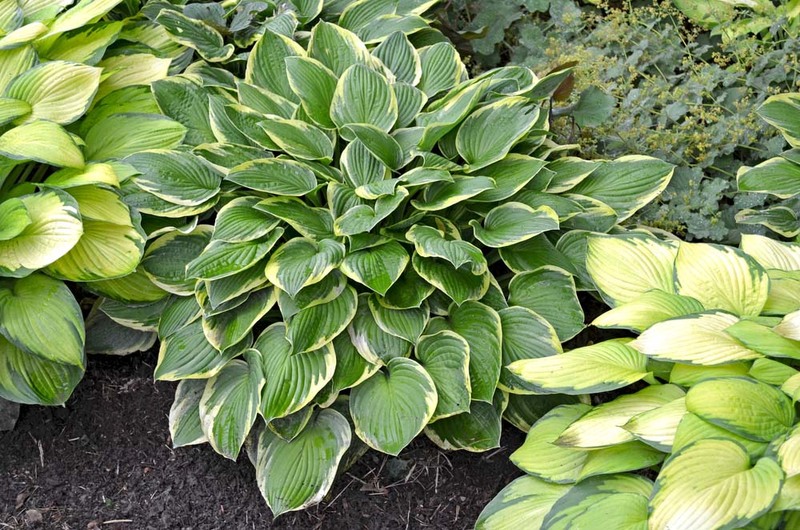 Hostas have large leaves with combinations of dark green and light yellow coloring.